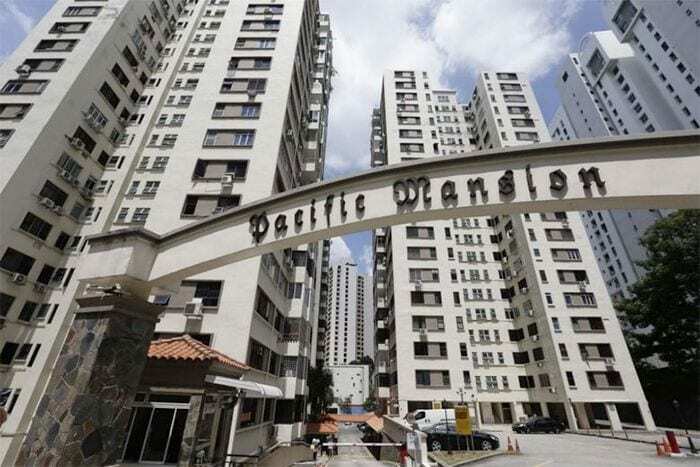 The 290-unit Pacific Mansion condo in River Valley has been sold a tripartite venture consisting of GuocoLand (40% share), Hong Leong Investment Holdings (40% share) and Hong Realty (20% share) for a record-breaking S$980 million or S$1,806 psf ppr. The top bid by GuocoLand was noted to be around 4.5% higher than the initial reserve price of S$938 million and each owner will receive a gross sales proceed between S$3.26 million to S$3.48 million from the Pacific Mansion en bloc. The Pacific Mansion en bloc price has surpassed other significant sales – such as Tampines Court en bloc for S$970 million and Amber Park en bloc for S$907 million in the current cycle. The Farrer Court en bloc in June 2007 still remains the largest collective sale to-date – for a whopping S$1.3 billion. Located within the prime River Valley enclave in District 9 and walking distance to the future Great World MRT station, developer GuocoLand has mentioned its plans to redevelop the Pacific Mansion condo site into a high-end luxurious residential project. It was also noted the GuocoLand has since closed its Martin Modern showflat for viewings till further notice, and it has been widely anticipated by market watchers that there could likely be an adjustment to the pricing at this new launch situated within close proximity to Pacific Mansion.